A California tax department where almost a third of managers are related to another employee is unwinding nepotistic chains of supervision six months after a state audit revealed a problematic concentration of personal relationships among staff. California Department of Tax and Fee Administration Director Nicolas Maduros reported on Thursday that 141 of his department’s 484 managers has a familial or other close personal relationship to another employee. A handful of those relationships appear to violate the department’s new anti-nepotism policy. Maduros said the department has corrective action plans for 17 of the managers whose relationships present conflicts for the organization. “We are still working through this,” he told the State Personnel Board. His department defines nepotism as “any relationship so personal that other CDTFA employees may reasonably perceive that one of the employees may be motivated to treat the other one more favorably than other employees. That includes, but is not limited to, any familial relationship established by blood, adoption, marriage, or registered domestic partnership.” It also includes roommates. The State Personnel Board released an audit in November that found more than 800 of the 4,200 employees at the tax department has a familial relationship to someone else at the Board of Equalization. The report drew attention to several instances in which job applicants appeared to receive a hiring advantage because they were related to someone at the department, and it questioned the hiring of a group of employees in December 2012 just before a law took effect that would have limited their potential retirement income. Maduros’ presentation was intended to follow up on the audit’s findings. “You all have stepped up. You have done a great job,” State Personnel Board member Richard Costigan told him. The nepotism audit was among the last in a series of critical reports on the Board of Equalization that resulted in the Legislature gutting the tax-collecting agency and creating the new California Department of Tax and Fee Administration. Maduros released an anti-nepotism policy for the new department while the personnel audit was underway. The new policy forbids tax department employees from intervening to help anyone they know get a job there. 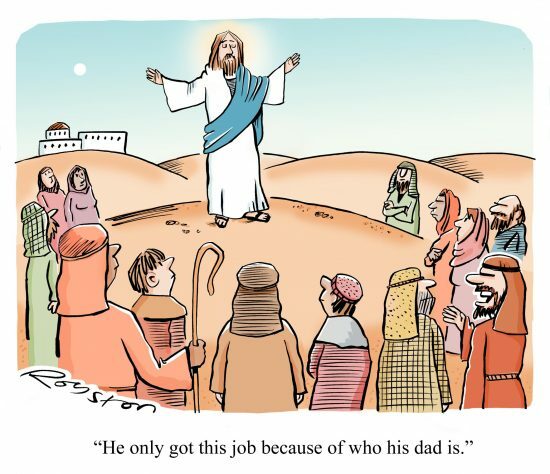 His latest report on nepotism disclosed the number of managers and supervisors who have relatives on staff. The department is addressing those conflicts first, and could later move to address close relationships among rank-and-file workers. 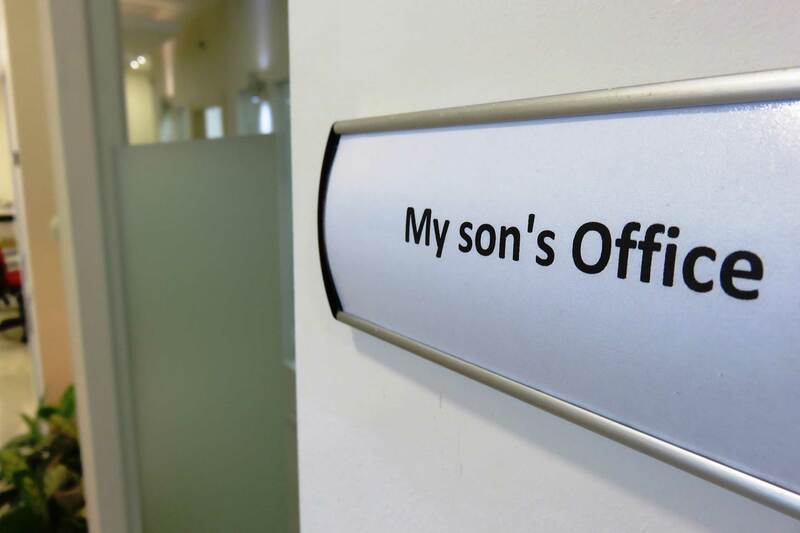 The department also is considering whether a job or promotion candidate has a relative on staff when it makes personnel decisions. “It’s going to take us time,” he said. At least one investigation into the former Board of Equalization might still be underway. Gov. Jerry Brown last year asked Attorney General Xavier Becerra to investigate the tax agency. Staff members from the Board of Equalization told The Bee that they were interviewed by Department of Justice agents. Neither Brown nor Becerra has released a report. The Attorney General’s Office last month rejected a Public Records Act request from The Sacramento Bee seeking the document. The denial said the review was not complete. It also said the document would not be releasable through the Public Records Act when it is complete. It said the documents would be exempt because they are “attorney-client privileged records.” The governor is the client. This entry was posted in California and tagged California Department of Tax and Fee Administration, Cronyism, nepotism on May 19, 2018 by Bone Fish.